My social media feed is full of Birdbox memes (still). Weeks after Bandersnatch aired, Reddit blew up with logic flow charts in attempts to deconstruct the movie’s complexity. The new hit contemporary thriller, You, has audiences questioning the pervasive role of toxic masculinity and social media in dating culture. What do they all have in common? Birdbox, Bandersnatch, and You are all Netflix-exclusive movies and shows. Over the course of the past couple of years, the multibillion dollar company has evolved from simply streaming media from other networks to producing and directing diverse, award-winning movies and shows. 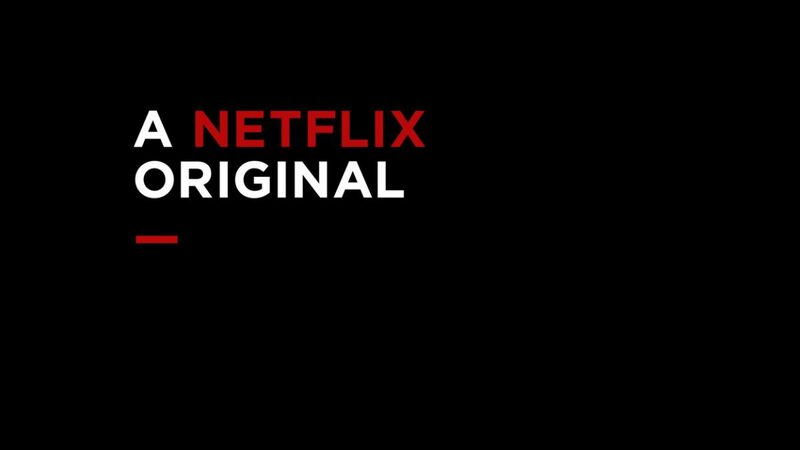 While some avid users have become fed up with the oversaturation of original, and sometimes lacking, content, Netflix’s pivot to creating more original content is ultimately the best defense mechanism against increasingly selfish movie and TV studios. In the upcoming years, more and more media and technology companies are venturing into the streaming service, threatening Netflix’s current clear edge. Disney is planning to release their highly-anticipated Disney+ streaming service in 2020, which will feature their vast diversity of shows and movies. As part of their new service, Disney will pull all of its content from Netflix, including hit movies from Pixar and Marvel. This trend of media networks becoming increasingly possessive over their productions is not unique to Disney. WarnerMedia, formerly known as Time Warner and owner of hit movies and shows like Harry Potter and Friends, has also promised to launch a streaming service in late 2019. Thus, Netflix’s evolution into a creator, not just a streamer, proves to be a strong defensive and offensive mechanism. According to Quartz entertainment reporter Ashley Rodriguez, Netflix spent around $20 billion over the last three years acquiring exclusive series, movies, and specials. Netflix’s Chief Content Officer, Ted Sarandos, released that 85 percent of Netflix’s funding is channeled into producing new content and that Netflix had over 1,000 original shows at the end of 2018. The goal: 50 percent original content in the upcoming years. However, some mainstream media sites and users, myself at first, stopped watching Netflix, deeming it as too focused on creating original content that can vary in terms of quality. Business analysts at multinational investment bank, Barclays, claimed, “the deluge of originals on the service can worsen user experience by making content discovery more difficult.“ Regardless, with ten Oscar nominations for Netflix’s original documentary, Roma, and the acquisition of Disney’s famous producers like Grey’s Anatomy creator Shonda Rhimes, Netflix’s strategy seems to be paying off. Even better, stocks have grown over 5 percent within the first couple of weeks of 2019. The next time you’re browsing through Netflix and notice a majority of the shows are branded with the bold red logo, remember that Netflix’ content-based strategy does not simply stem from their own selfishness. Instead, it is just a symptom of the evolving possessive media market of the twenty-first century.